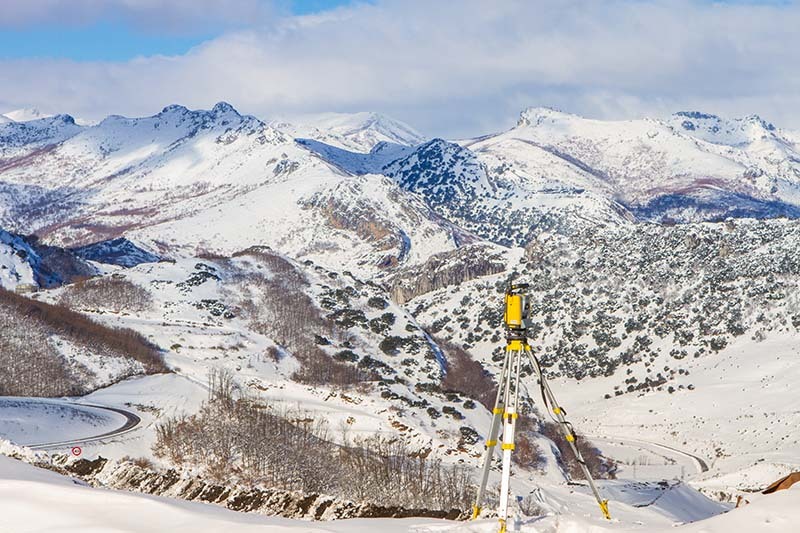 With the use of the latest advances in technology, this division provides all surveying and mapping needs and supports the Studies & Projects section as works are in progress. 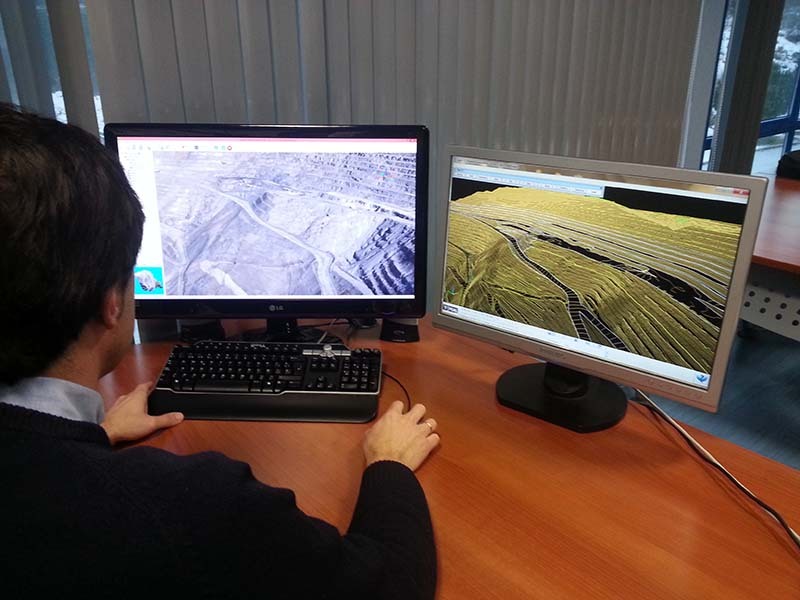 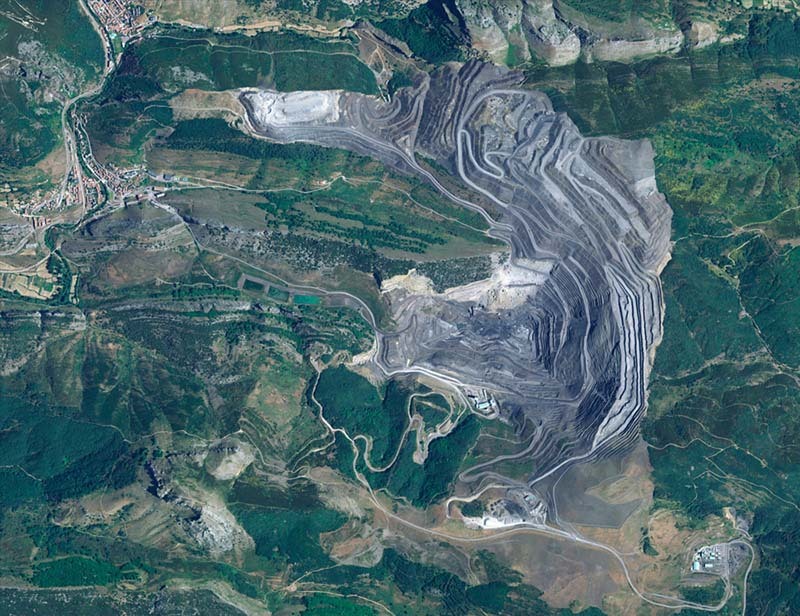 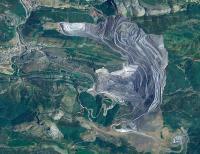 Specific individual mapping and surveying work, outside of the company’s main projects, is also carried out. Surveying needed in the development of the work in support of the department of Studies and Projects. 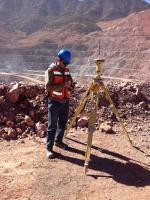 Field work necessary for the execution of the work including setting-out. 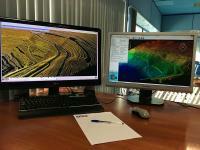 Surveying: We develop plans in digital format as a basis for mapping projects. 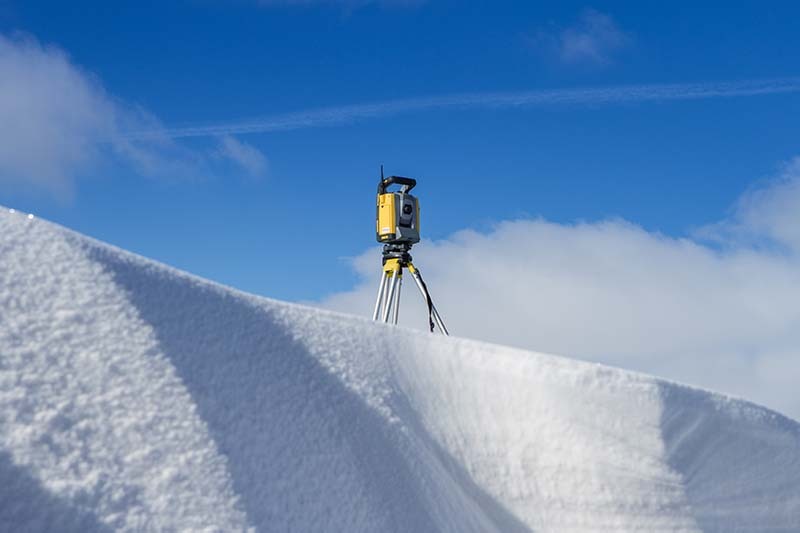 These surveys vary according to the specific task and the scale that is required; altimetry data on land, detailed drawings of urban cartography, structures, floor plans or anything that can be measured. 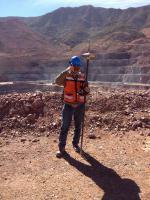 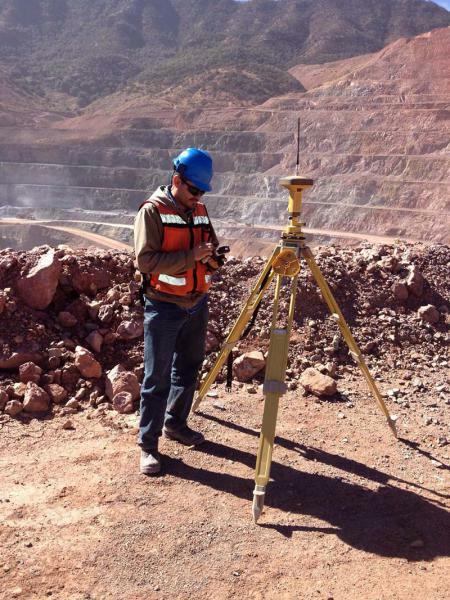 The surveys are usually carried out using next generation GNSS receivers, for instance, or the most appropriate instrument for each job at hand like total station, Nivel or GPS). compile 3D digital models of the terrain. 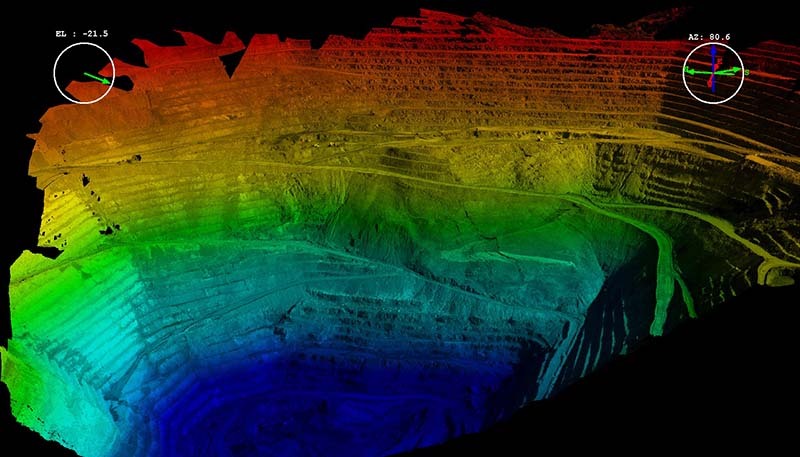 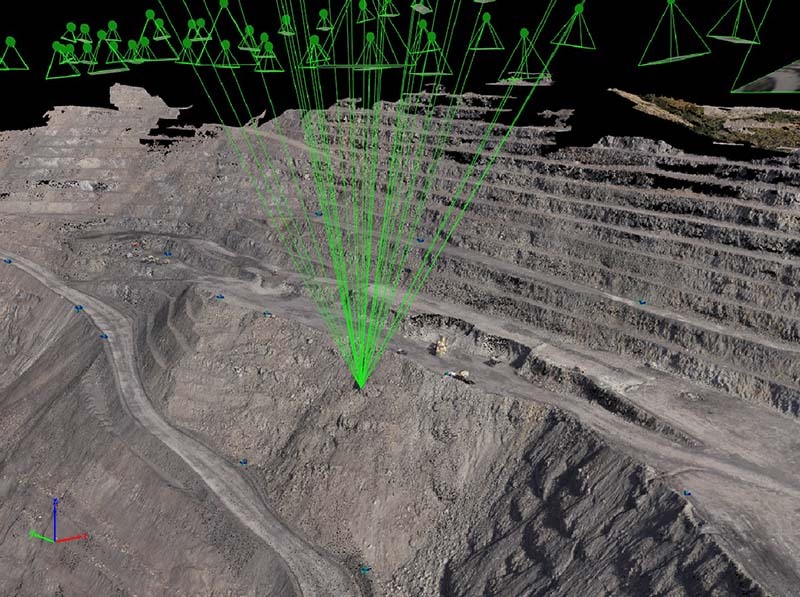 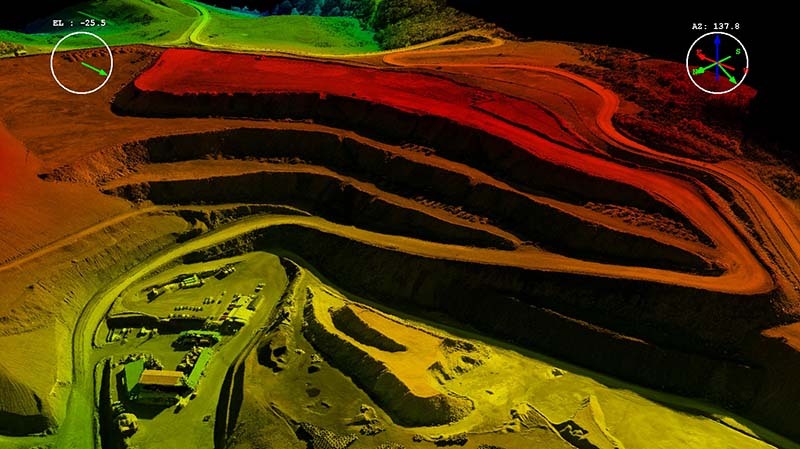 Using either aerial or laser scanners our software uses these readings to create point-clouds and these digital terrain models and orthophotos are the perfect cartographic basis for different projects. 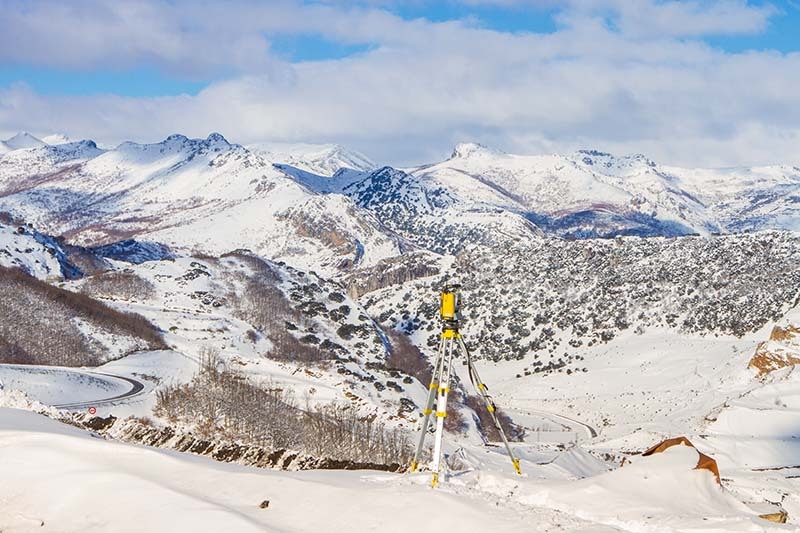 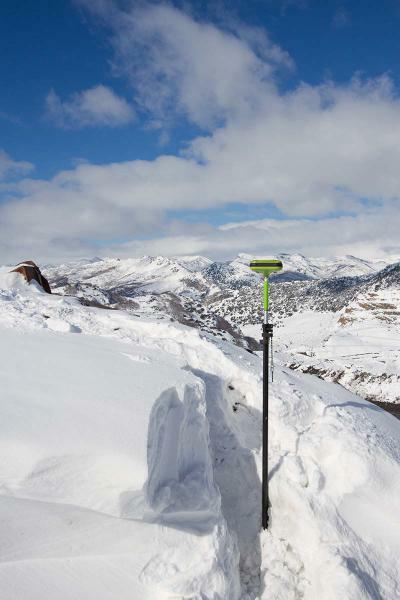 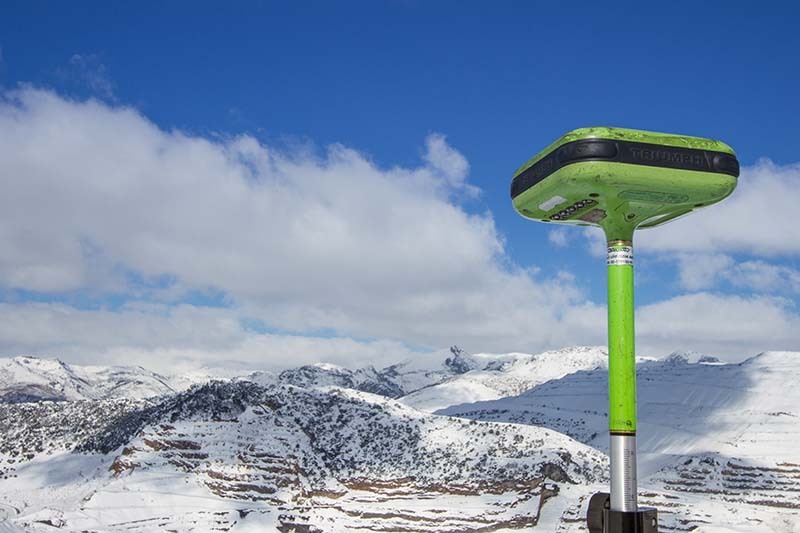 Topography: dual-frequency GNSS equipment from the most trusted manufacturers (Trimble™, Topcon™, Leica™, Javad™ ..) Total Stations with imaging. 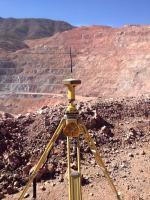 Topcon IS robotic total stations. 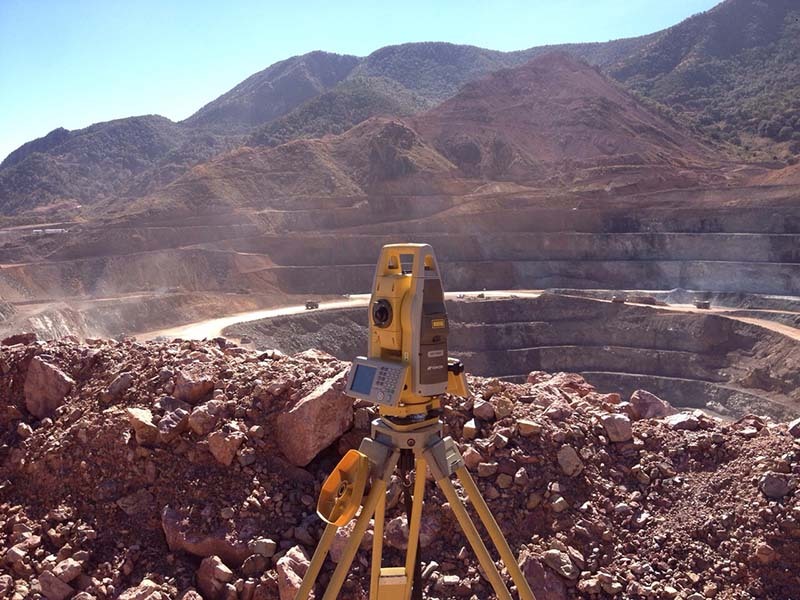 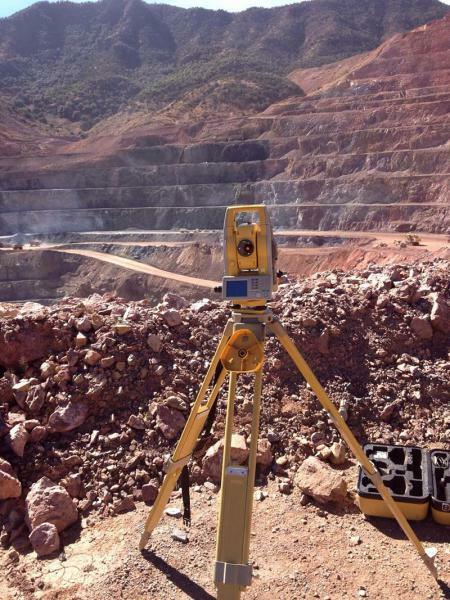 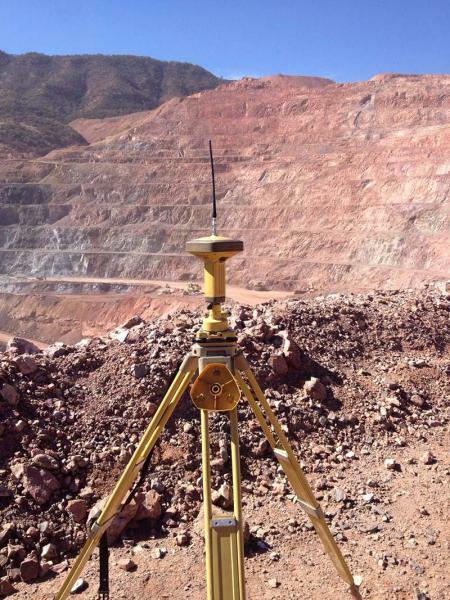 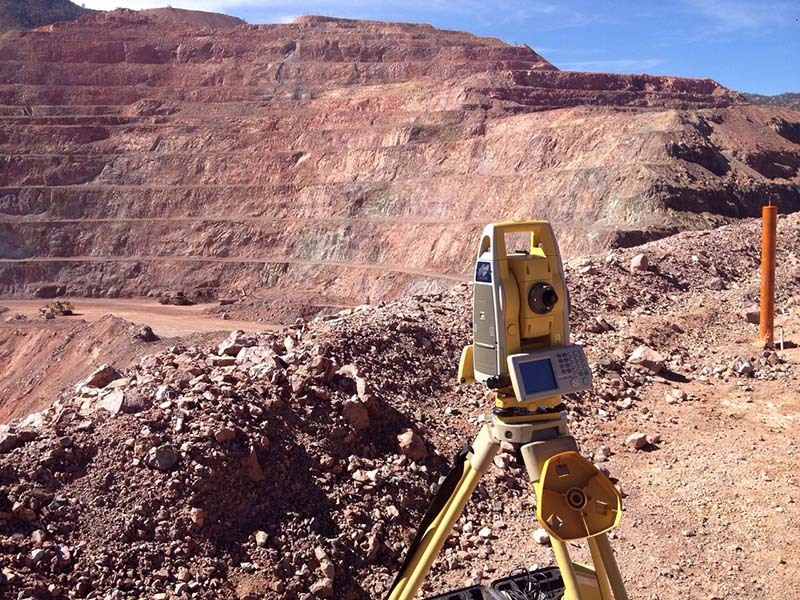 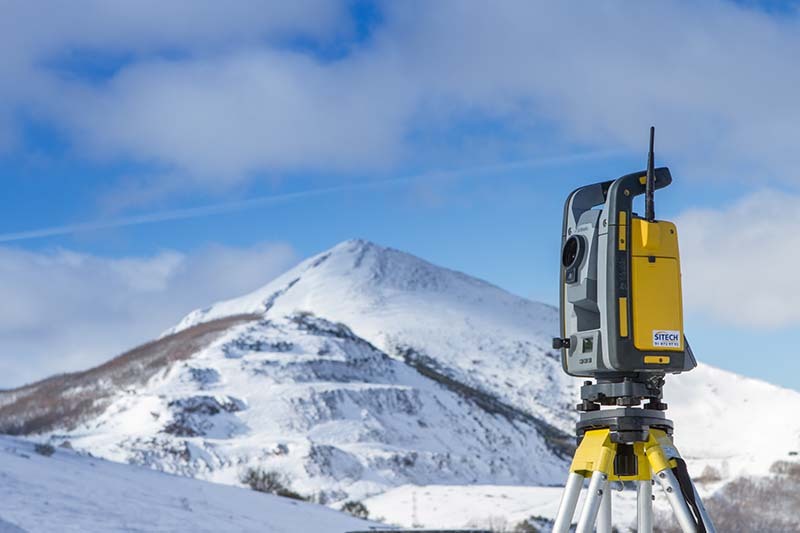 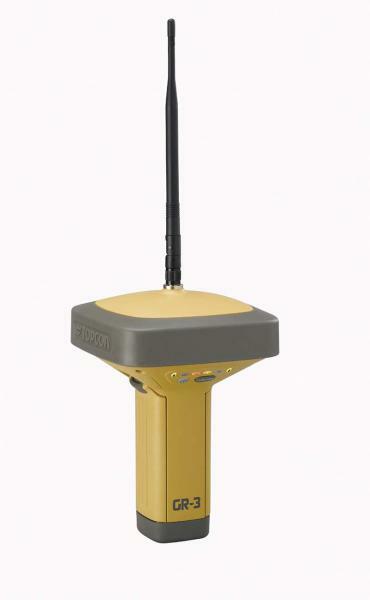 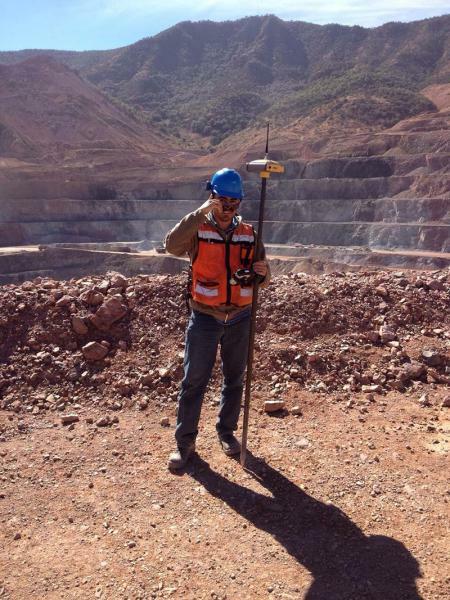 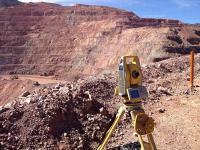 Topcon™ and Trimble™ total stations with reflectorless laser measurement. 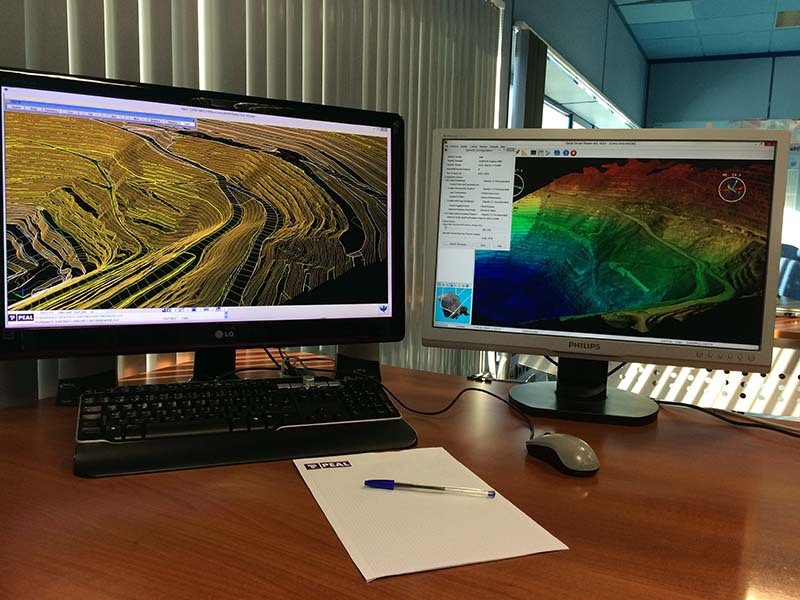 Photogrammetry: Digital Photogrammetric Station that allows the registration of geographical features from aerial imagery, analog and digital, metric and non-metric conical cameras. 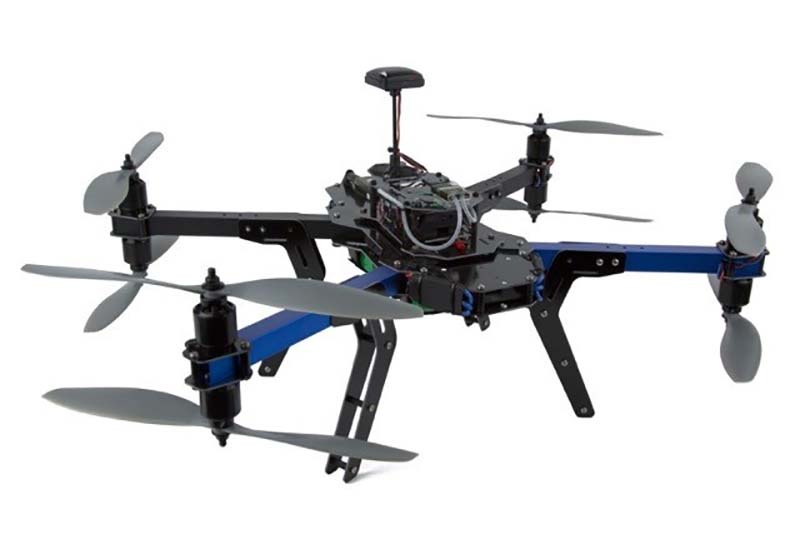 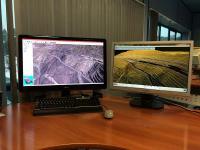 DIGI21 Systems taking aerial pictures with UAV equipment in order to obtain DTMs and orthophotos. 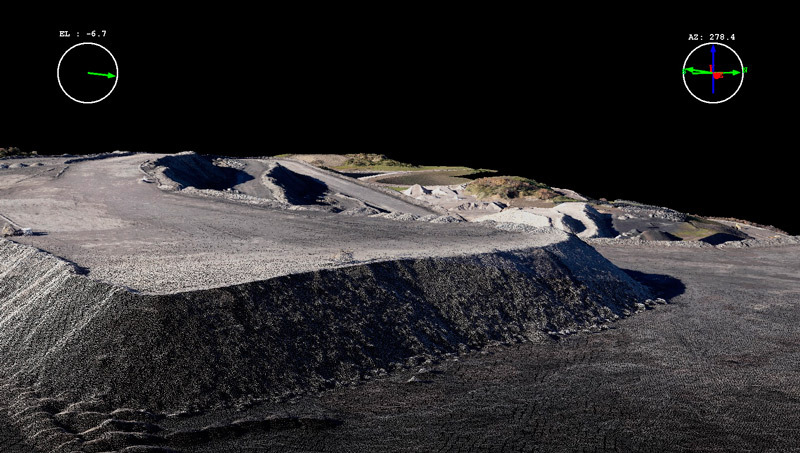 Automated Machinery Systems · 3D machine automation, both in graders and bulldozers Topcon™. 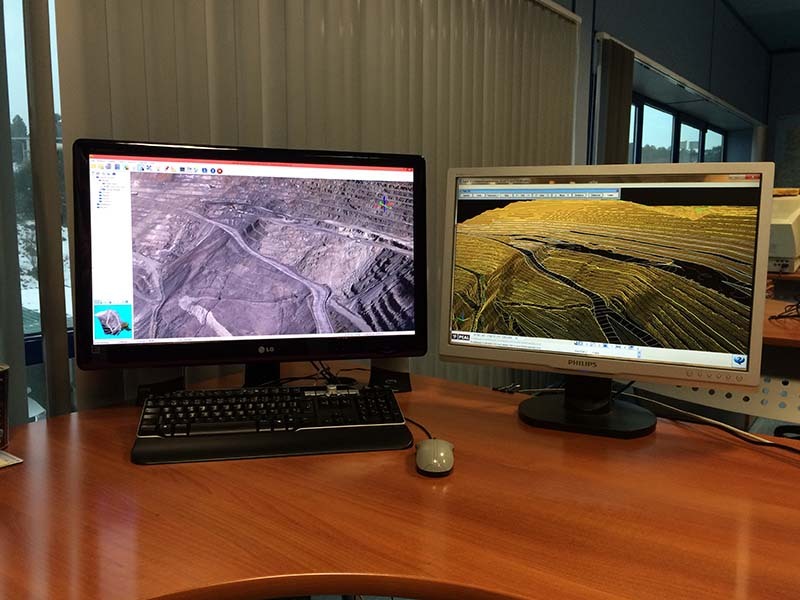 3D Systems machinery automation, both graders and bulldozers signature Trimble™, both total station and GPS.